Opening Hour - 9:00am – 7:00pm Daily including Public Holiday. 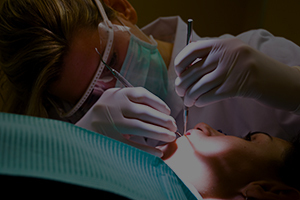 Our dental group is dedicated to provide you with personalized dental care that you are looking for. Our clinics target all group ages including young children. Your beautiful smile is our main top priority when visiting our clinics. We arededicated to offer you information that helps you make the informed decision regarding your oral health needs. Don’t hesitate to contact us today to get your beautiful smile. 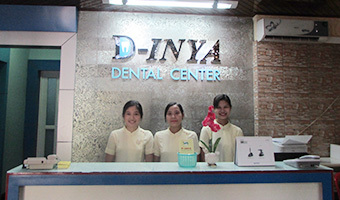 D-INYA Dental Center is proud to announce the opening of our new branch at Latha Street in Chinatown, Yangon. 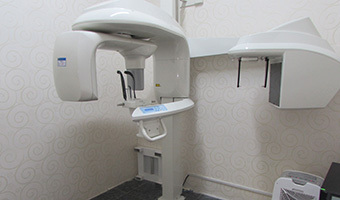 D-INYA (Latha) is a multi-specialty dental healthcare center, made affordable and accessible to all our patients’ needs. The new technology that can provide fastest workflow, accurately and efficiently. You can capture all diagnostic images within seconds and receive complete dental treatment plan within minutes. Check out its advantages here. Please contact us for more enquiries. 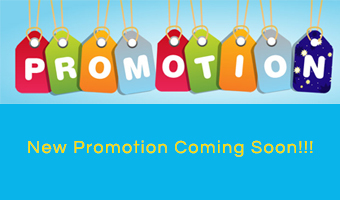 As we celebrate the opening of Latha Branch, a new discount promotion program is coming soon. Please stay tune this website or check the upcoming promotion here.